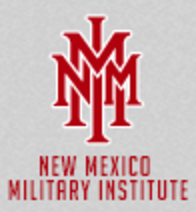 Military Schools in New Mexico that are Junior High Military Schools | militaryschoolusa.com – boys homes and schools for troubled teens. 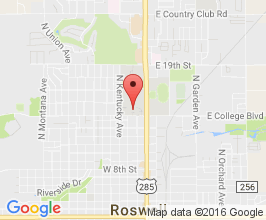 Should you need help finding rehabs for teens, boarding schools, and therapeutic schools please let us know. Military schools offer structure, mentorship and a safe environment that limits distractions and temptations that can detract from academic and personal progress. Still, military schools are not always the right choice for every young person. While military schools offer structure, and academic and athletic discipline in a controlled environment, military schools are not intended to act as a rehabilitation program. Military schools want students who wish to prepare themselves for a future in a collegiate, military, or professional setting.